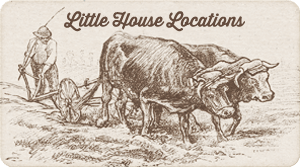 “Those who labor in the earth are the chosen people of God,” Thomas Jefferson once said, which would put Laura Ingalls Wilder, a farmer to the core, among the elect. She always made it sound as if farming were the life she had chosen, but in many ways it was imposed on her, as it was on generations of Americans. Schooled in its harsh lessons, steeped in its culture, farming would shape her character, and her decision to embrace it would define her work. 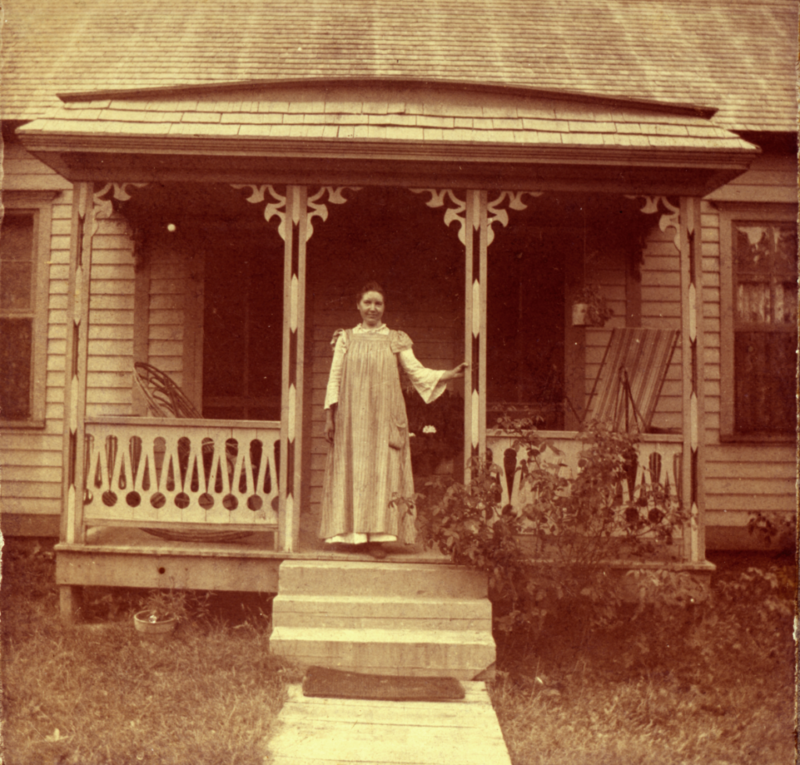 In her everyday dress and apron, Laura stands on the porch of the town house in Mansfield, Missouri, where the Wilders lived early in the 1900s. She scrawled on the back of the photo, “Just as I am, without one plea,” the title of a popular hymn. 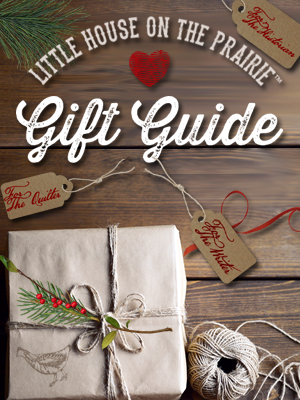 Nothing would be more fateful to the story of her farming life—and to the lives of the Ingalls and Wilder families—than the Dakota Boom. One of the last major land rushes in the west, the Boom relentlessly promoted farming in the Dakota Territory. 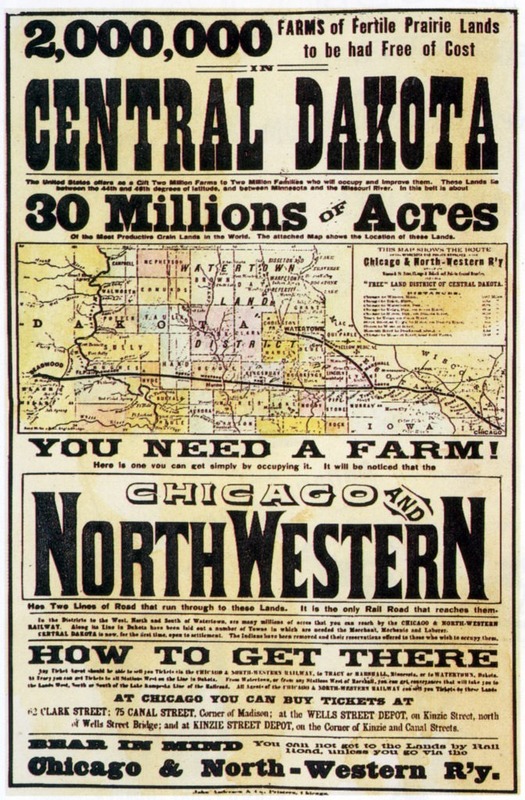 A Chicago & North Western Railroad poster targeted land-hungry rubes, shouting “YOU NEED A FARM!” Promising millions of acres of “Fertile Prairie Lands…Free of Cost,” the railroad called them “the Most Productive Grain Lands in the World.” Hucksters hailed the region as the “Nile of the New World,” claiming that the prairies required only a “tickle of the plow” to become fantastically productive. A hundred thousand immigrants believed them and poured into the Territory. A Chicago & North Western Railway Poster from the Dakota Boom era captures the fantasies and falsehoods peddled by railroads as they urged settlers to move to the Great Plains. Farmers would soon learn that rain did not follow the plow. Astonishingly, Charles Ingalls didn’t need the hard sell. His own farming past recalls the Biblical afflictions of Job: Wandering from Wisconsin to Missouri to Kansas and back again, he ultimately moved the family to Minnesota. There, the “wonderful” wheat crop that was to pay their debts was destroyed in a matter of hours by the largest locust swarm in recorded human history, consisting of some 3.5 trillion insects. A few aimless years of odd jobs followed, but Charles was soon eagerly planning to secure his own piece of the “fertile” Dakota prairies. Yet what he didn’t know—what thousands of his fellow homesteaders didn’t know—would end up causing an extraordinary regional crisis in years to come, one that would change his daughter’s life forever. 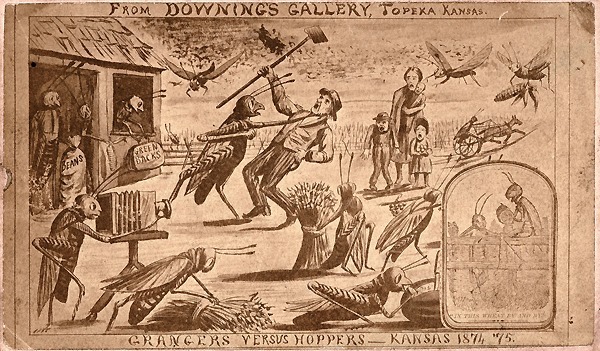 A cartoon by a Kansas artist, Henry Worrall, shows farmers (called “Grangers” after the popular fraternal organization that lobbied for them) losing the war against grasshoppers during the horrific locust plague of the 1870s. In 1875, a vast cloud of some 3.5 trillion locusts wiped out Charles Ingalls and thousands like him, causing losses estimated in today’s dollars of $116 billion. They were also a well-known pest in Dakota Territory. Kansas State Historical Society, Copy and Reuse Restrictions Apply. For decades after early white explorers traversed them, the Great Plains had remained unsettled. Long known for grasshopper plagues and Indian hostilities, the prairies were remarkable more for aridity than for fertility, a fact not lost on cautious farmers, who first snapped up richer, well-watered lands further east. 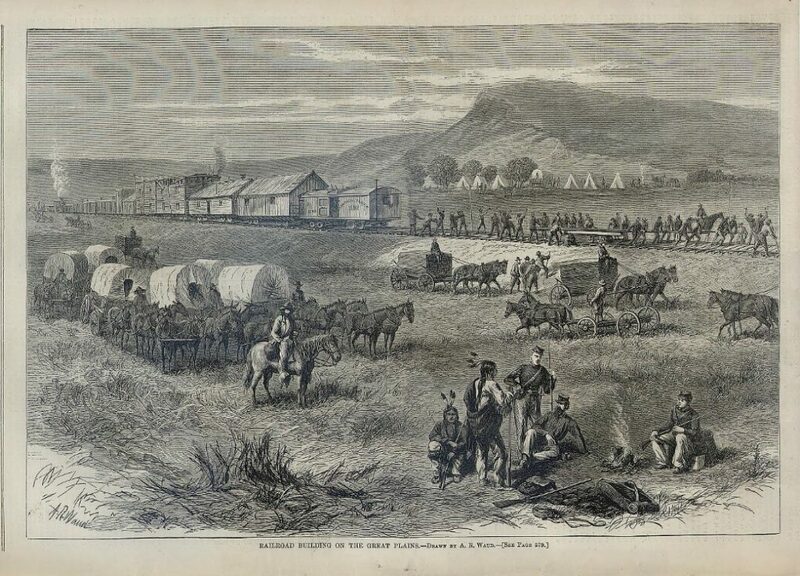 The railroad hastened to assure newcomers that “the Indians have been removed,” but the other insurmountable challenge of the Plains remained: the climate. When the Ingalls family left Walnut Grove, Minnesota, for Dakota Territory, they were moving to a far drier and notoriously fickle country. The federal government knew all about these drawbacks, from their own scientific experts. Beginning in the 1870s, John Wesley Powell, soon to become head of the U.S. Geological Survey, bluntly told the government, railroad officials, and Dakota boosters that the “sub-humid” and arid lands of the west were not suitable for small-scale farming, using the traditional quarter-section, the 160-acres offered under the Homestead Act. Instead, he cautioned, successful agriculture would require larger farms and ranches of a couple of thousand acres, served by sophisticated irrigation schemes and tended by cooperative settlements, rather than solitary individuals. Without such modifications, he warned, less than three percent of the west was fit for farming. 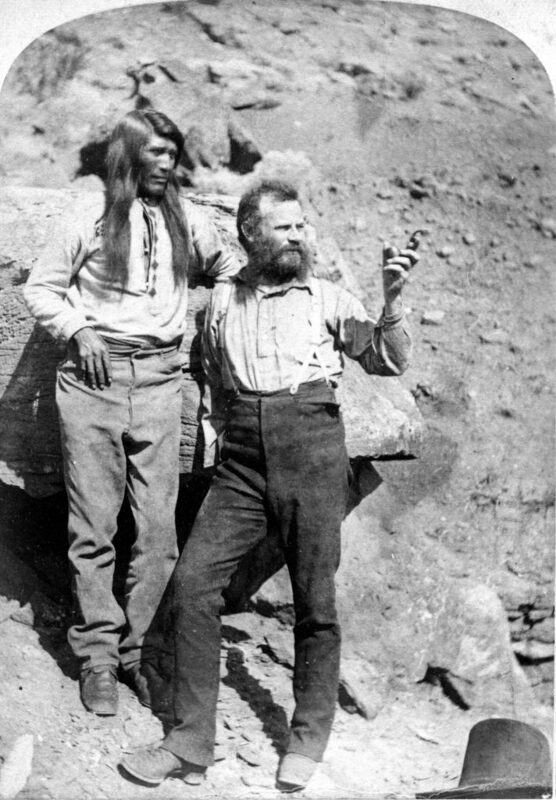 The explorer John Wesley Powell is shown here with Tau-Gu, chief of the Paiutes, on a Colorado River expedition, circa 1871-1872. A Civil War veteran who lost his right arm at the Battle of Shiloh (the battle that cost the life of Caroline Ingalls’s brother, Joseph Quiner), Powell was attacked by railroad and government officials after suggesting that less than three percent of the West was fit for farming. Nobody wanted to hear that, least of all the railroads, locked in a codependent relationship with politicians, who had been feeding the roads’ boom and bust cycles for generations. Railroad officials belittled Powell’s character and credentials, arguing that rain would follow the plow, a spurious and easily debunked claim. Yet some farm reporters were honest enough to admit that he was right: A single farmer would need a substantial nest egg to get established, estimated at more than $16,000 to purchase land and equipment, and another fifty thousand over the first four years. 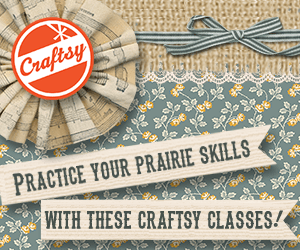 Even though homesteaders got the land for “free,” few had anything approaching that sum. Lack of capital and the marginal climate would dash the hopes of homesteaders in the Dakotas, including Charles Ingalls and Almanzo Wilder. Their struggles confirmed Powell’s worst fears. Turning tough prairie sod with a primitive breaking plow, Charles soon realized that working as a carpenter in town, building and selling storefronts, offered a quicker, more reliable return on his time and energy. “Breaking” prairie sod with horse and plow was apt to break the farmer as well. Once the dense root mass of native grasses was stripped away, the unprotected prairie soil grew drier and hotter, contributing to erosion and drought conditions. For their part, Laura and her husband Almanzo, who married in 1885, had nothing approaching fifty thousand dollars. During their first four years, they would reap the whirlwind of all the false promises. 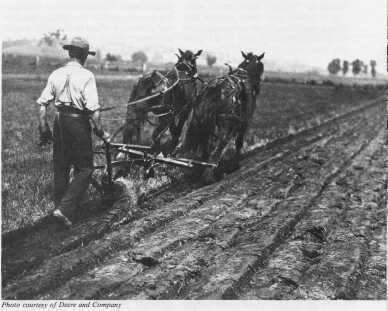 Almanzo invested in the latest sulky riding plow, a hayrake, and a McCormick binder, only to be saddled with debts he could not repay. Crop after crop was lost to the wildly unpredictable weather, including hail, hot winds, and prairie fires. The misfortunes multiplied: In 1888, the Wilders fell ill with diphtheria, and Almanzo was felled by a stroke, leaving him with a lifelong disability. The following year, they lost their infant son to illness and their home to fire. These were crippling emotional blows. They also represented financial ruin. 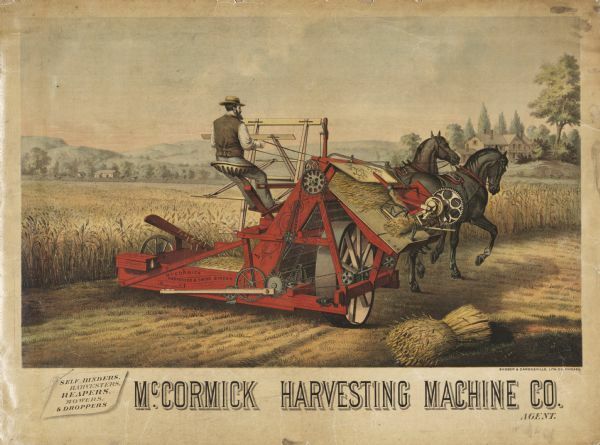 The McCormick binder represented a major technological advance over harvesting crops by hand, a process essentially unchanged for centuries. But the new machines came a steep price, helping to ruin farmers like Almanzo Wilder who suffered year after year of crop failures. Wisconsin Historical Society, WHS #3600. In peripatetic moves over the next few years, the Wilders sought to reestablish themselves, taking refuge in Spring Valley, Minnesota, with Almanzo’s parents, and seeking a new life in a brief, ill-fated trip in Florida. Then it was back to De Smet, where they labored to save money for one last move, to the “Land of the Big Red Apple” in the Ozarks, yet-another railroad promotion. They had little choice: Drought and debt drove them from the Dakotas in 1894, during an epic “panic” that forced thousands of refugees—once-hopeful farmers and homesteaders—out of the Great Plains. As one economic expert has put it, it was not rain that followed the plow. It was drought. Having spurred the Dakota Boom, the federal government was liable for the bust: One newspaper editor placed the blame squarely on the U.S. government, calling it “particeps criminis,” a criminal accomplice. The event itself dramatically foreshadowed the Dust Bowl. 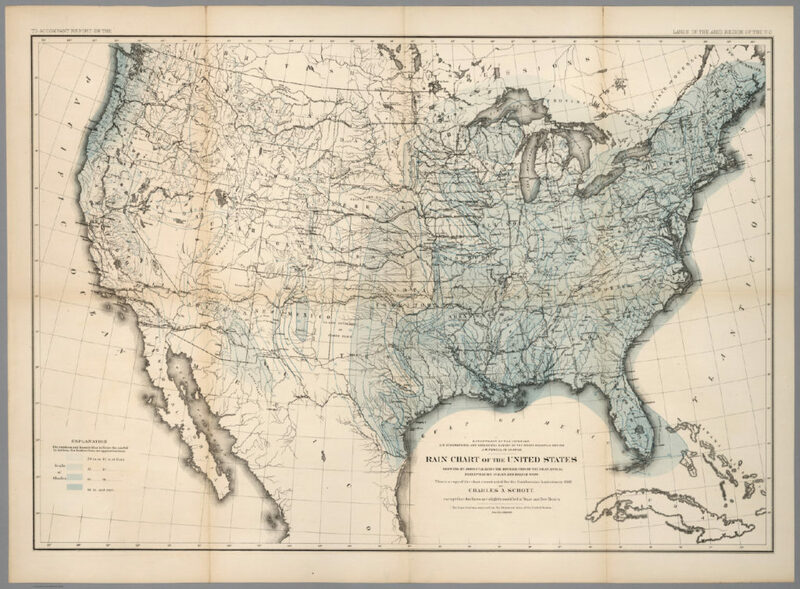 Charles A. Schott’s 1879 Rain Chart of the United States, showing “the distribution of the mean annual precipitation in rain and melted snow” was commissioned by Powell’s U.S. Geological Survey and demonstrated the arid conditions facing farmers in Dakota Territory and throughout the West. Looking back across the Missouri River as they left the state, Laura’s daughter Rose, then a child of seven, would never forget the sight of the “yellow wave of dust” that rose behind an endless line of covered wagons waiting to cross the river, the moment when her mother said to her, “That’s your last sight of Dakota.” Decades later, as the journalist Rose Wilder Lane, her interpretation of this unprecedented mass exodus and the family’s struggle to survive would form the basis of her libertarian philosophy. 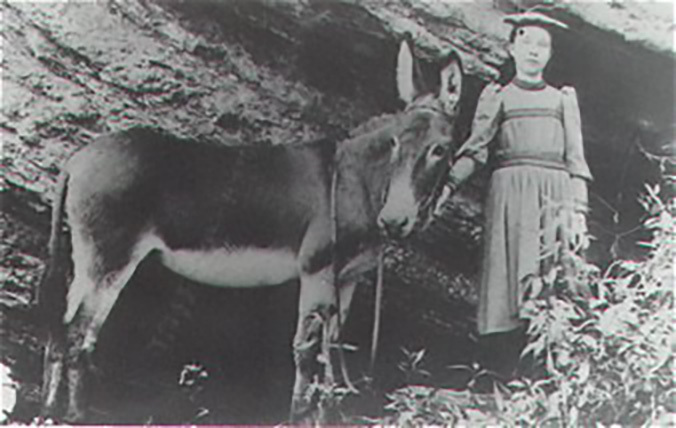 Rose Wilder and her donkey, Spookendyke, around 1896, not long after the Wilders started over in the Missouri Ozarks. Her mother, on the other hand, saw not ruin but opportunity. After the disasters of her early married life, Laura Ingalls Wilder had every reason to fear the financial instability that farming represented. 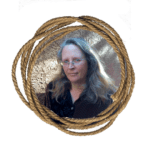 But as a farm columnist for the Missouri Ruralist, she would ground her writing on the rock of defending and extolling its joys and rewards. 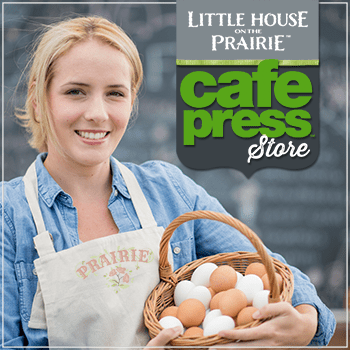 Even as she acknowledged the hard labor of milking, churning, raising and caring for chickens, washing, ironing, and cleaning, she praised the path she had chosen as “a freer, happier, healthier life” than any other. 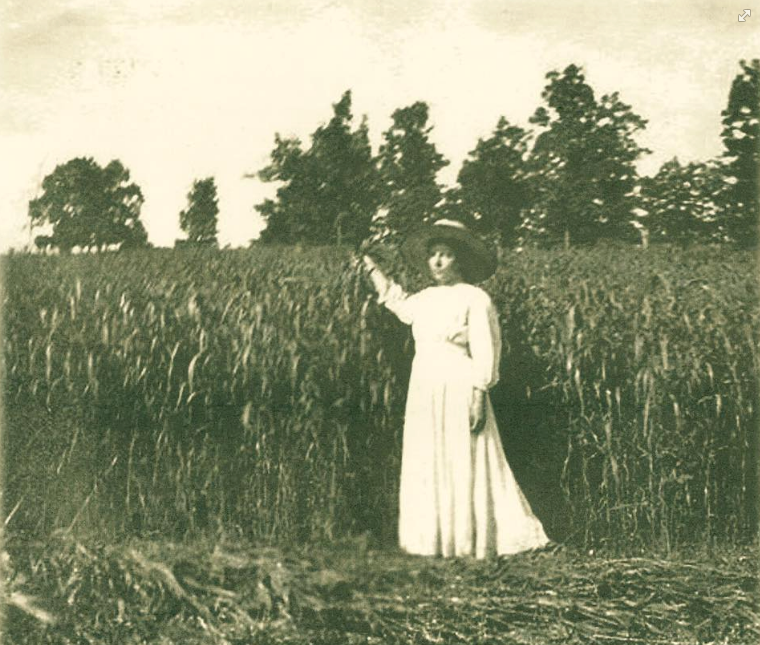 Laura Ingalls Wilder stands in a cornfield near Mansfield, measuring the height of the plants by hand, much as her father once measured his “wonderful” Minnesota wheat crop. 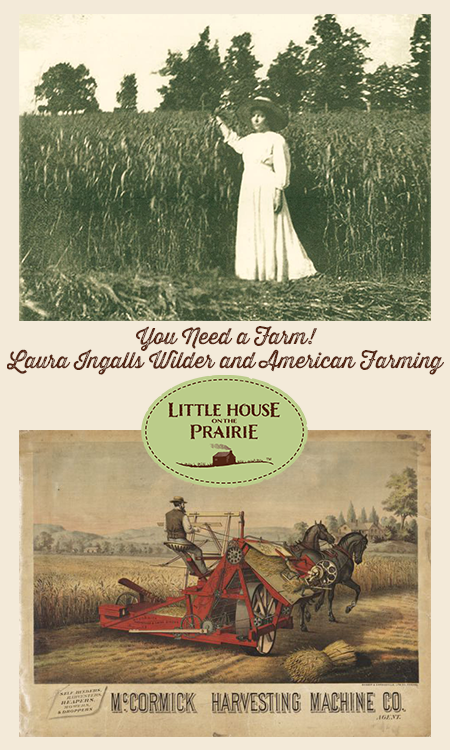 Caroline also contributed an interesting essay to Pioneer Girl Perspectives: Exploring Laura Ingalls Wilder. For readers interested in natural history, we recommend Caroline’s Rewilding the World. 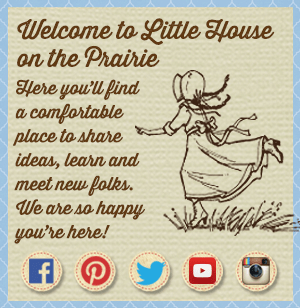 You can learn more about Prairie Fires by reading our brief book summary and visiting the author’s website and Facebook page. 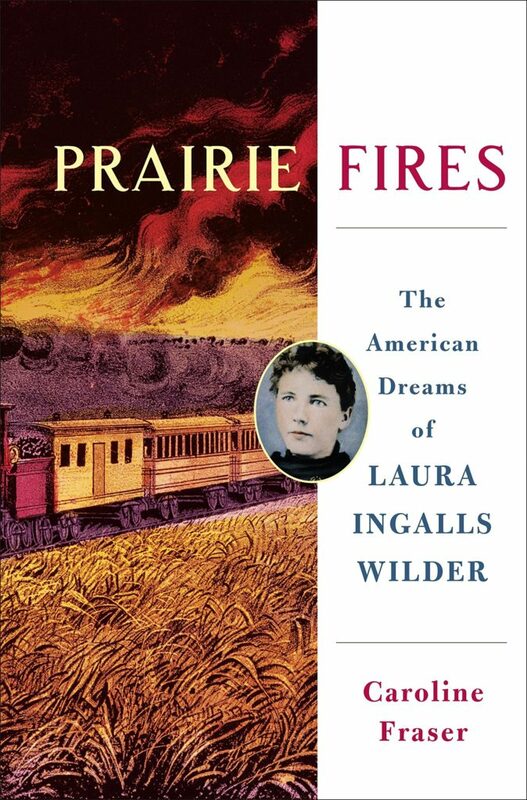 Caroline Fraser is the author of Prairie Fires: The American Dreams of Laura Ingalls Wilder, one of The New York Times' 10 Best Books of the Year, and winner of the Pulitzer Prize in Biography and the National Book Critics Circle award for biography in 2018. Fraser served as editor of the Library of America edition of Wilder's Little House books and has written for The New Yorker and The Atlantic, among other publications. Your stories and recollections from the past are wonderful. Such enjoyable reading.